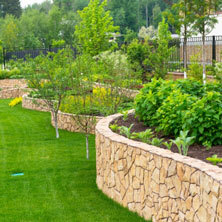 The outdoor spaces of your property are some of the first things visitors to your home notice. On commercial properties too, the outdoor areas become the backdrop of the structure that stands out most on the property. The only way you would be able to use the landscaped areas comfortably and safely after dark is if they are well illuminated. 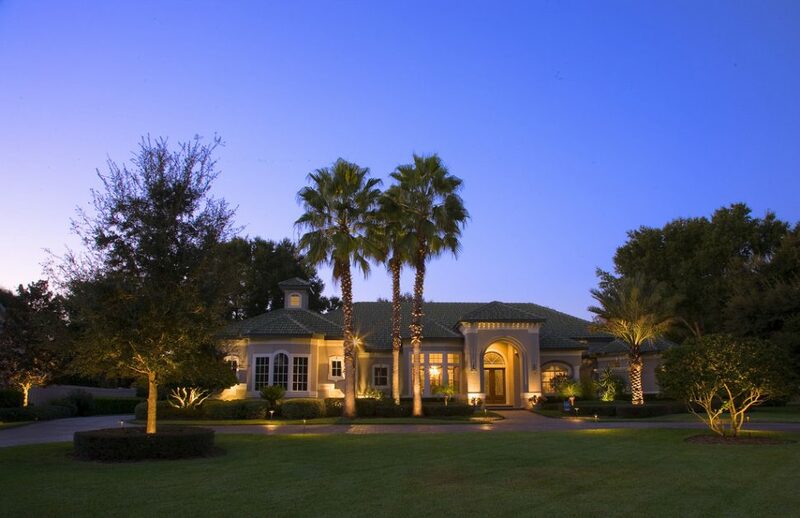 But landscape lighting is much more than just installing a few lamp posts along the driveway or floodlights to light up the exterior of your home or commercial building. Professional landscapers will be able to assess the layout of the land and determine which areas would need to be illuminated in order to maintain safety and create the right ambiance. The landscaping company will focus on aspects like energy-efficiency and longevity while recommending landscape lighting for your property. They will install sensor security lights and use LED lights and fixtures. 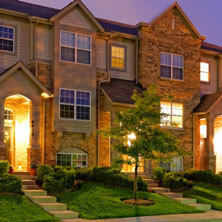 Relays, transformers etc., help improve the energy-efficiency of the outdoor lighting and reduce your energy bills. Experts will suggest which types of lights will showcase your landscape and the features in it in a better way. They will also understand which elements you want to highlight and which ones you prefer not to. The lighting installations will then be planned keeping this in view. They will use various lighting techniques such as floodlighting, uplighting, downlighting, recessed lighting, underwater lighting, mood lighting, step and paver lights and concealed lights to achieve the right effect in the landscaped areas of your home or commercial space. This approach goes a long way in ensuring your landscape is well-illuminated and that you are able to use it optimally after dark. 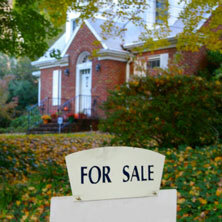 This will improve the safety, security of your property as well as its curb appeal and value. For customized outdoor lighting solutions, Project Landscape in Calgary is the company to call. You can discuss your requirements with our experts at this number – 403-407-5777or send us the details via this Contact Us form.